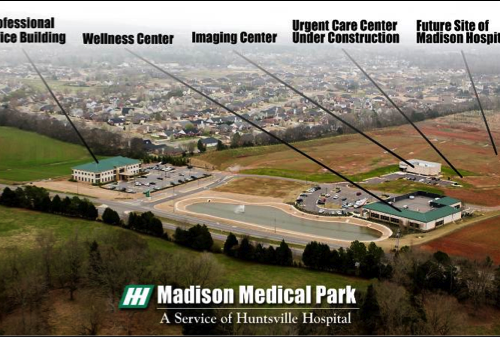 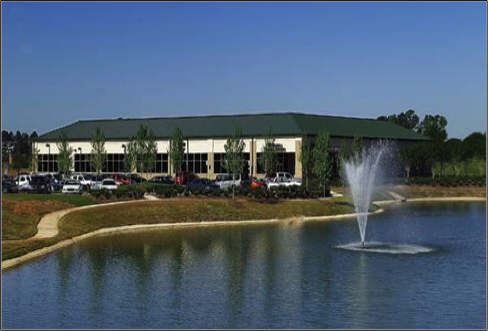 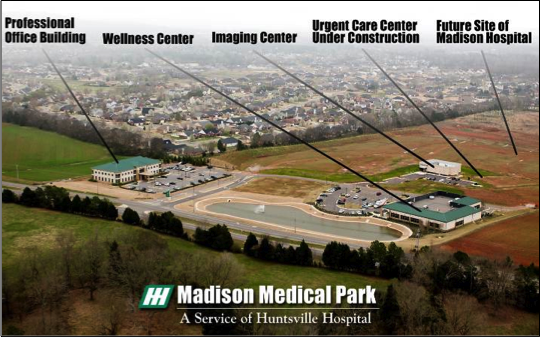 INKANA Development was selected as the real estate partner for Huntsville Hospital in the development of key medical facilities on their Madison Medical Park campus. 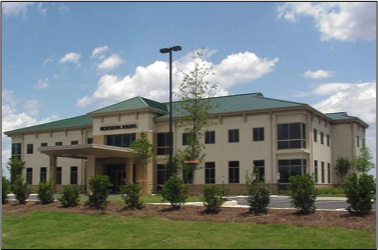 INKANA acted as developer for the 25,000 square foot, two story Professional Office Building which currently houses 12 different physician groups. 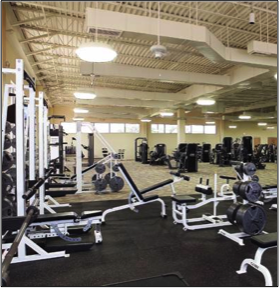 In addition, INKANA developed the 28,000 square foot Madison Wellness Center which features an aquatic center, lap pool, luxury locker rooms, whirlpools, steam rooms, child care, juice bar, classrooms and administrative offices. 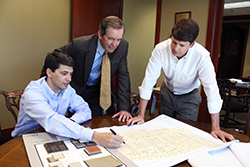 The development team of Fuqua Osborn Architects, Robins & Morton, general contractor and INKANA Development were awarded the prestigious Associated Builders and Contractors, Inc., “Merit Award for Construction” for this project.